The short experimental film Green Head was selected alongside the work of Laure Prouvost and Kate Davies to represent Great Britain in the International Competition of the 61st International Short Film Festival at Oberhausen Film Festival. Green Head was one of the 59 films selected by out of a total of 4,553 entries. 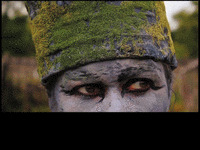 Green Head was awarded a British Council Film award in connection and is now part of Green Head is part of British Council Films. 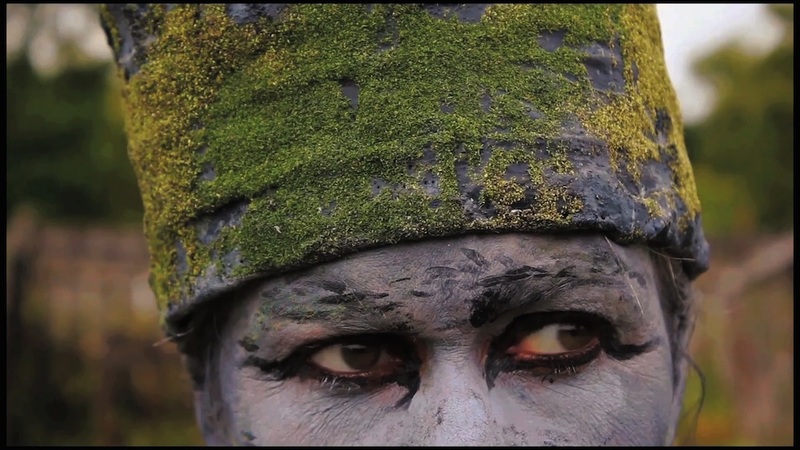 Green head was also selected to appear in the Biannelle issue Edition of VIDEOFOCUS, Stigmart10 Videobiennale an online journal featuring video art and experimental cinema. GREEN HEAD is part of an ongoing research project heavily influenced by the writings of the Artist and theorist Anton Artaud. Related outputs include; The Green Man (2014) a site specific installation in Glasgow’s Necropolis, and book Bad Spells (2015). In these works I have been attempting to develop a dynamic in which I can reengage with Expressionism (and with the fundamental problems and contradictions of that movement) whilst moving beyond it. The film could be viewed as a poetic a metaphor in the tradition of Dada.